My friend Gene Aguilera has had numerous book signings of his two outstanding book publications over the years. 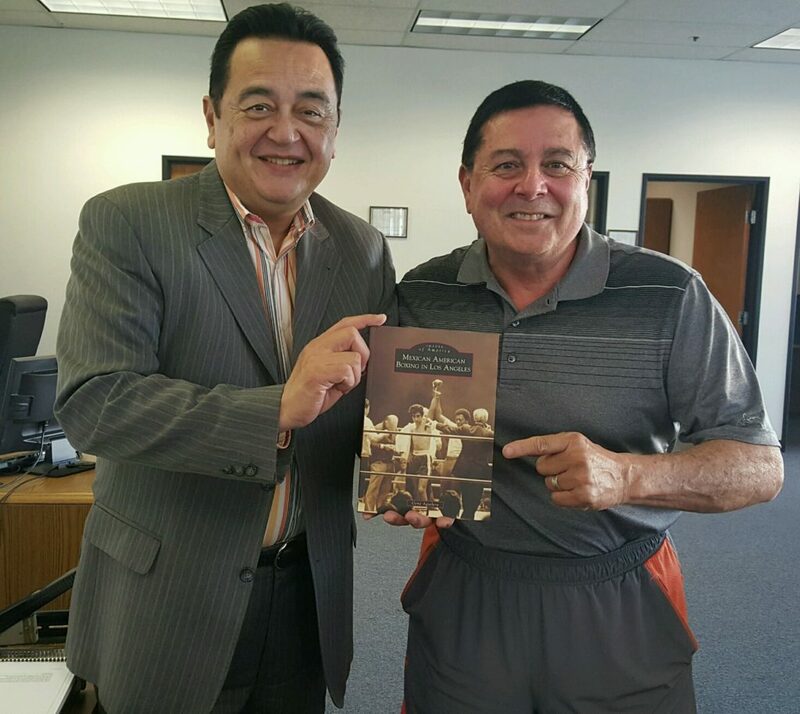 His first book “Mexican American Boxing in Los Angeles” was released in 2014 was a monster hit, and now he has released his second book “Latino Boxing In Southern California” … both publications are a must for your purchase and certainly make the perfect gift for any boxing fan! As we head into 2019, I wish everybody the best of health and a prosperous Happy New Year! It is absolutely my pleasure to bring you this website. There have been 1,551 published feature articles – an average of eleven per month – since the beginning of dmboxing.com which started on July 15, 2007. For those of you that have purchased website products, thank you for your support, and as holiday gifts this year it was my pleasure to send out approximately 100 calendars to friends and my boxing constituents; if I missed anyone, please contact me and I will kindly and promptly make one available to you. I would like to bring to your attention that coming next month is an outstanding and interesting two-part article piece written by Bob Quackenbush regarding famous outdoor venues of historic fights. You don’t want to miss it. As the year 2018 comes to an end, I will have my “Year in Review / Best of in Boxing” top five categories – Fighter, Fight, Round, Knockout, and Upset. These are my personal picks and will be posted during the first week in January 2019 for viewing. In closing, thanks to everybody for making dmboxing.com a part of your boxing selection! A special thank you to website hat model, Amy … note – hat is blue in color embroidered with official website logo, adjustable Velcro strap to fit all sizes – price is $18.00 – includes FREE shipping. It’s Fall and here’s wishing everybody well as we come into a new season, and thank you for making my website one of your choices in boxing. It has been my pleasure since the start of this website in July 2017 to share information with you from my almost 60 years of wealth in boxing. 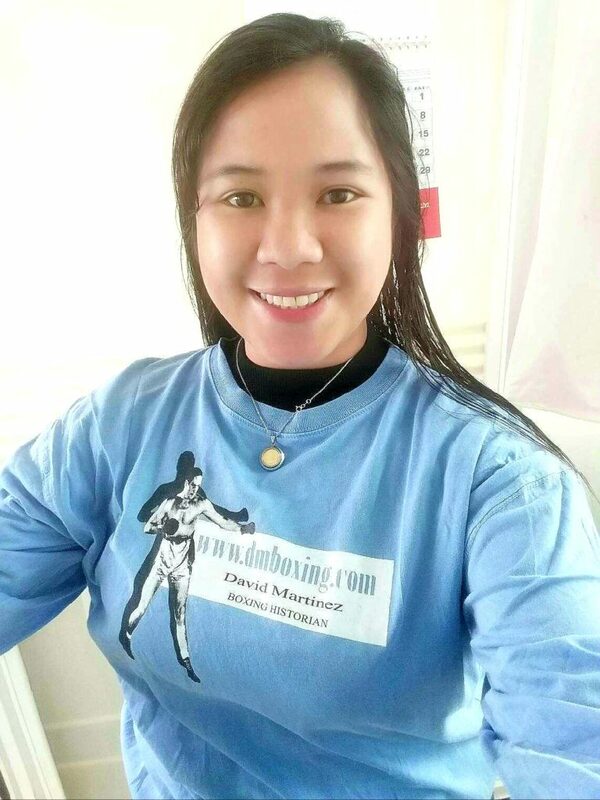 I want to say thank you to those that have purchased my dmboxing.com products, and also to you who have recently have sent in for my newest long sleeve blue t-shirt. 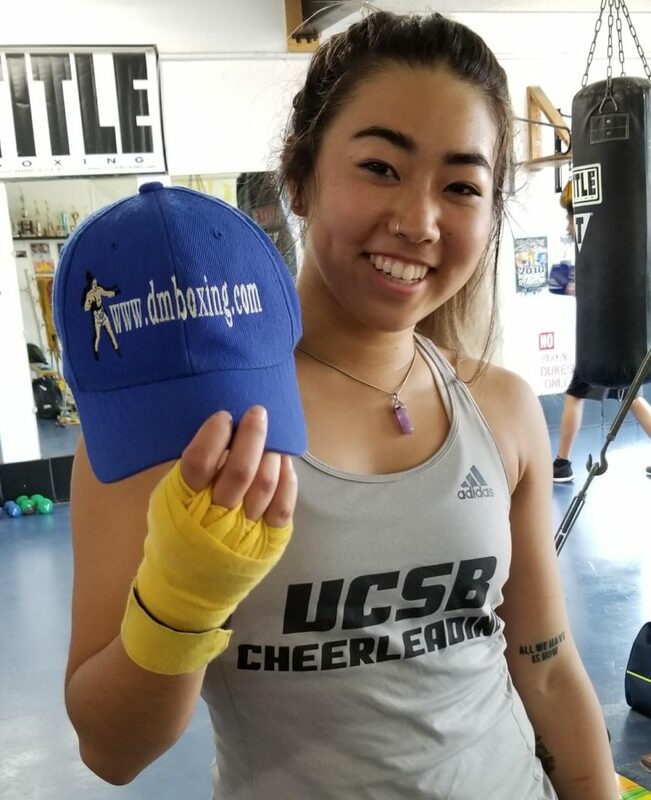 To see all of the products that are available, go to the Categories section on this website and click onto dmboxing.com Products. His first book was – OUTSTANDING. Now, his second book leaves me breathless, and I will say that it is also – OUTSTANDING! 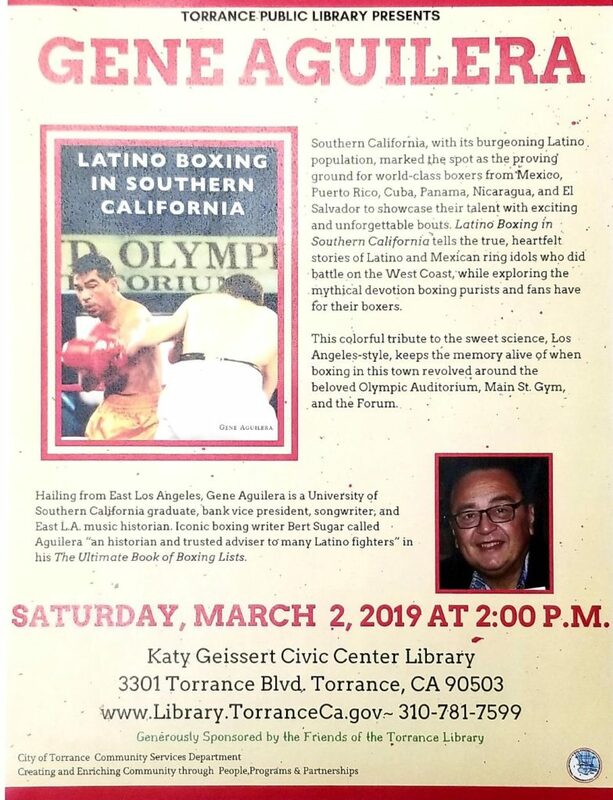 Gene Aguilera’s publication of his newest book “LATINO BOXING IN SOUTHERN CALIFORNIA” is now official, and it has been released to the general public. 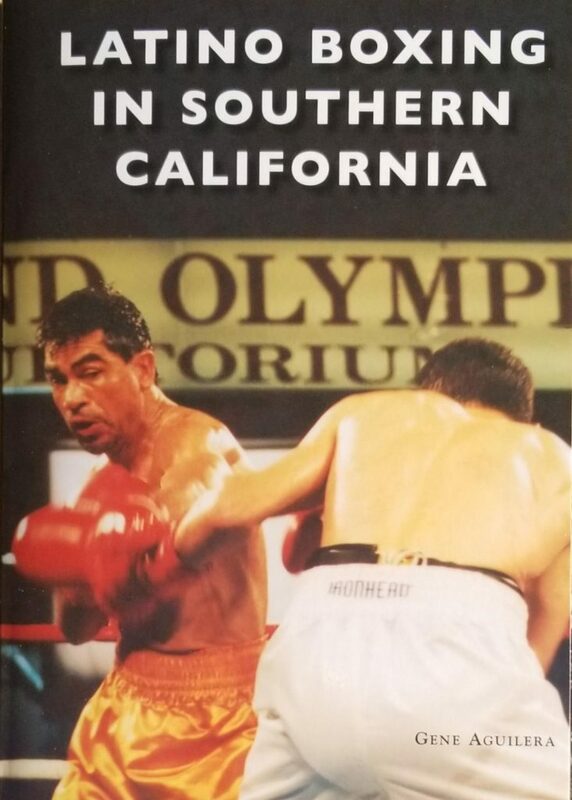 This book is a must for all boxing fans and is a great read for all that have grown up in the Southern California area and have visited such legendary boxing venues as the Olympic Auditorium, Hollywood Legion Stadium, the Los Angeles Sports Arena, and the Forum. 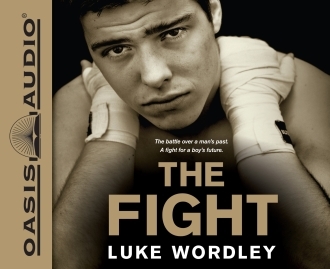 At the top of the charts in Great Britain, “The Fight” has recently been released in the United States with the audio version being recorded by Corbo and released by Oasis Audio. 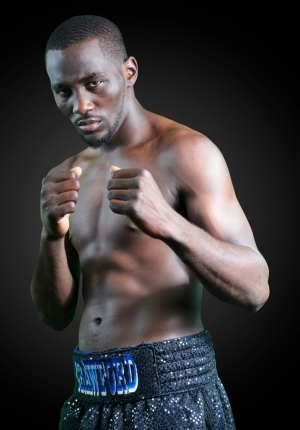 Two-time World Champion boxer, Nigel Benn, has enthusiastically endorsed “The Fight”. It’s the time of year to say… Merry Christmas Everybody! As we wind down 2016 and approach the new year of 2017, I want to say thank you to a group of people that make this website the huge success that it is. They are: John Boitnott (Web Master); Bob Quackenbush (Proof Reading and Photo Editing); Tom Donelson (Member Boxing Writers Association); Jim Amato (Senior Boxing Writer); Harold Lederman (HBO World Championship Boxing / Hey Harold! ); Steve Corbo (Guest Post and Advisor); Adam Pollock (Book Reviews); and Kathy Kraft (Proof Reader); and in memory of my friend Rusty Rubin, the former editor of Ring Sports Magazine, and the first contributor to dmboxing.com in July 2007 with his award winning column In Rusty’s Corner and Glove2Glove. May his soul rest peacefully in Heaven with God forever. In appreciation of this wonderful group of people that help me so much with the website, I am giving them a special friendship gift for Christmas, my official dmboxing.com pen, to sincerely say thank you! 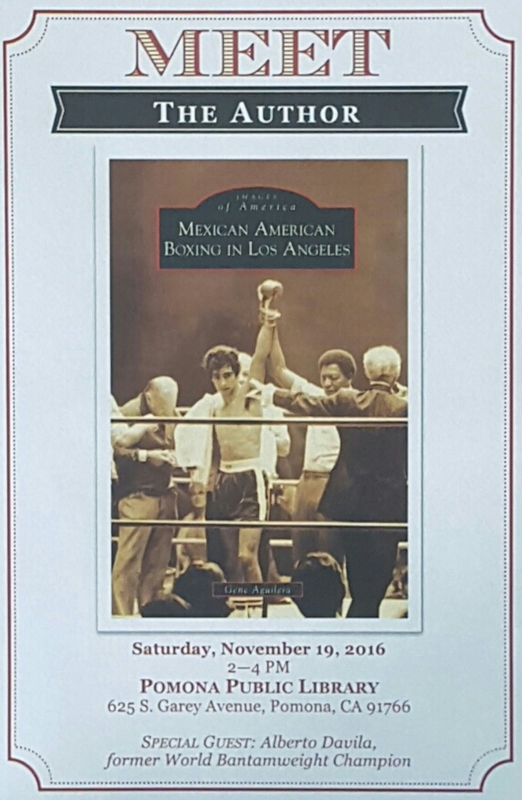 With Christmas less than two months away, a great gift idea for you boxing fans is my friend Gene Aguilera’s book, Mexican American Boxing In Los Angeles. 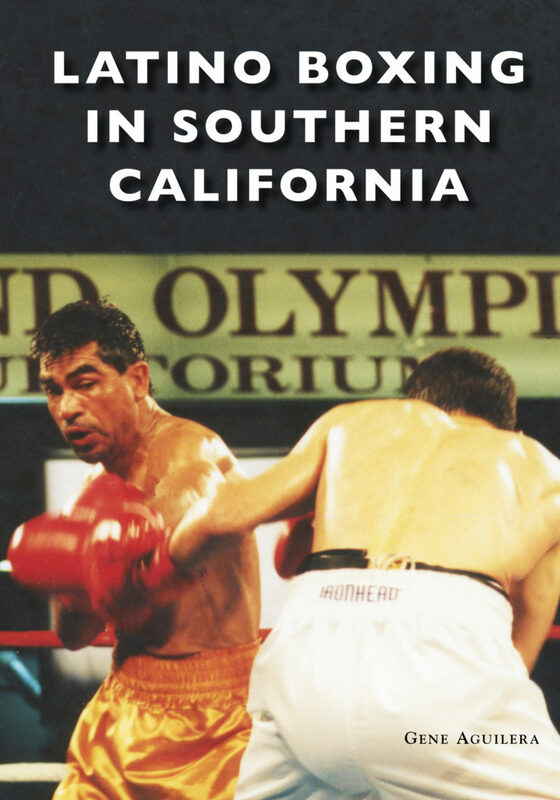 This publication is truly a collector’s item for everyone and a must-have for those who grew up around boxing in the Southern California area. Boxing heroes are usually defined less by the ease of their victories, than by their defeats and their various comebacks in the course of a career. Fighters are made through the brutal confines of their sport, in which they nearly see death approach, in which their blood is splattered; and yet they somehow persevere. Brutality sells tickets, but more importantly, it seals one’s fame. For Ali, Joe Frazier was his ticket to fame. 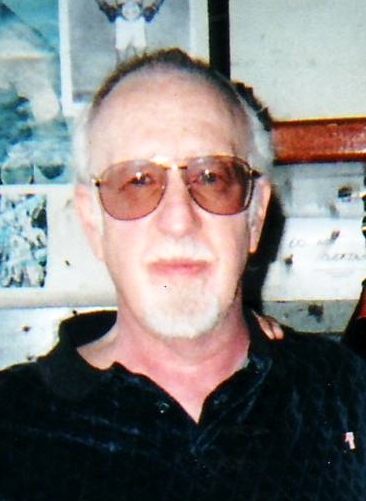 GENE AGUILERA – my friend! I met Gene Aguilera a few years ago and consider his friendship to be a blessed gift from Heaven. I had heard about Gene years prior through mutual friends. 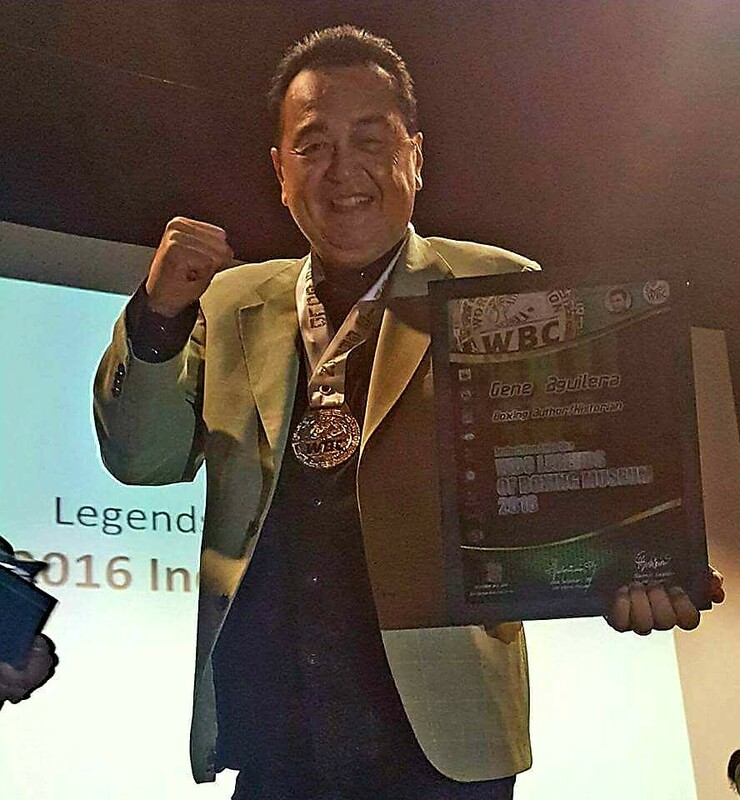 However, when he contacted me directly in early 2015 to inform me he would be my presenter at my induction into the WBC Legends Hall of Fame, I could tell by the enthusiasm in his voice that he was not only sincerely happy for me, but also happy in my honor. My attraction to Gene is simple; he is a kind and giving human being.